He is summoning a pair of highly trained 15-pound terriers. 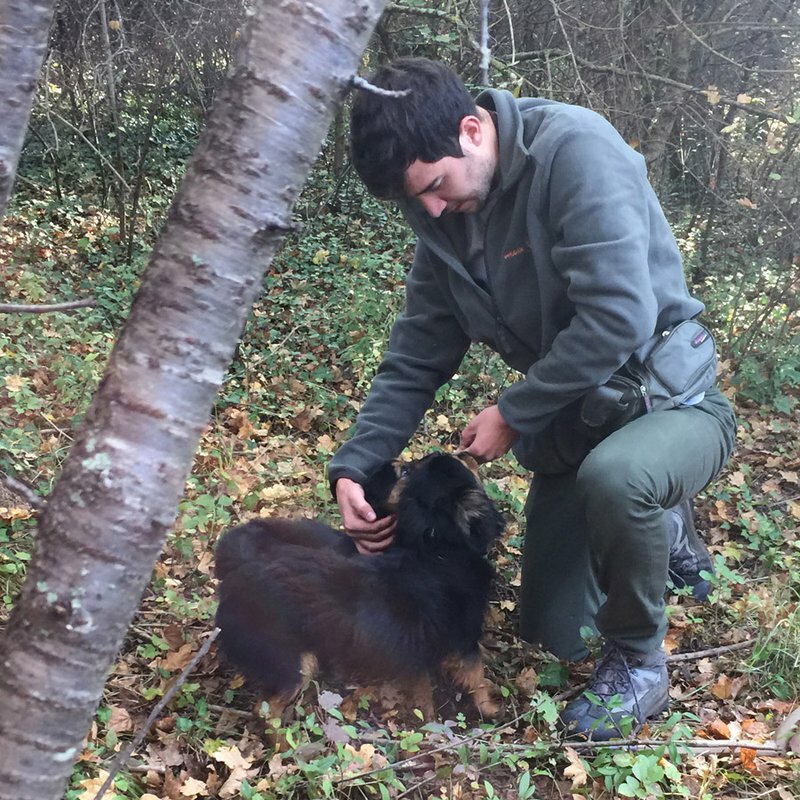 The size of Upper East Side lapdogs, Pico and Mel are truffle hunters — and the impossibly cute leaders of the Prodan Tartufi truffle hunting experience I’m on in Buzet, Croatia. 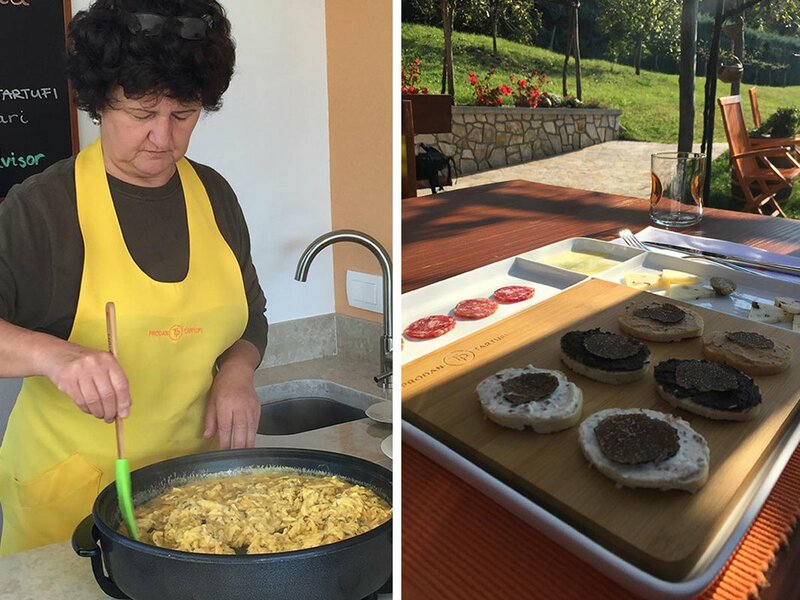 Višnja welcomed us back, poured some wine, and served a leisurely lunch. The opening course was a smorgasbord: sliced baguette with a variety of truffled spreads, each with a sliver of black truffle at the center, plus truffled salumi, cheeses, and olive oil for dipping. 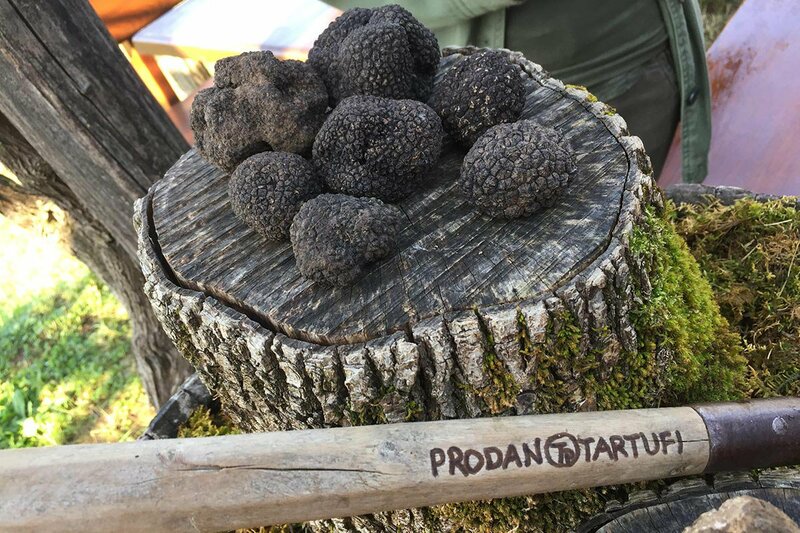 The Prodan bounty was rich — in addition to truffles, we ate eggs (an excellent vehicle for truffles), salad, and wine, with most of the ingredients cultivated on the Prodan grandmother’s farm. Tours are offered daily throughout the year, by private booking. Start time is usually 9 a.m., with a second start time added when demand is high. To book a tour, fill out the contact form at Prodan Tartufi or send an email to info@ProdanTartufi.hr. Tour size is limited (e.g. no busloads of people), so they always feel intimate. 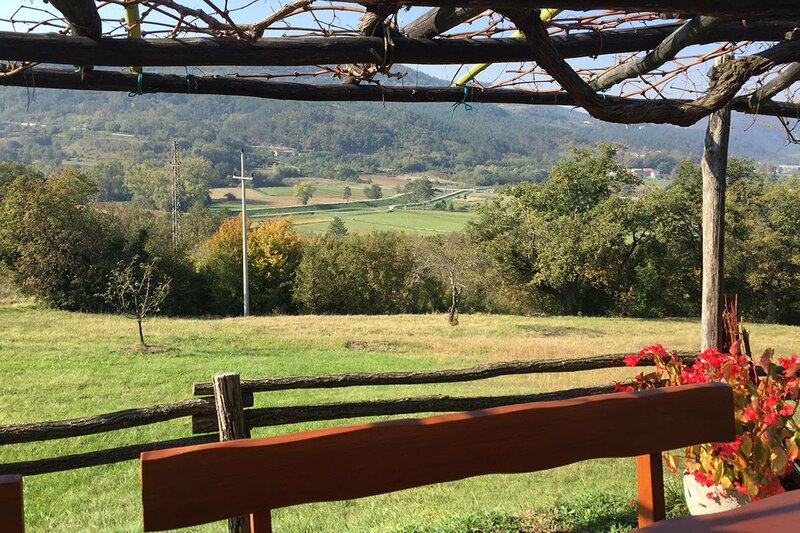 Prices start at 65 euros and include a three-course meal. The store takes cash only: Come prepared.